It’s always interesting to see what different countries have on their menu. I actually never go to “Mcdo”, either in France or America, but the French are eating more and more fast food. 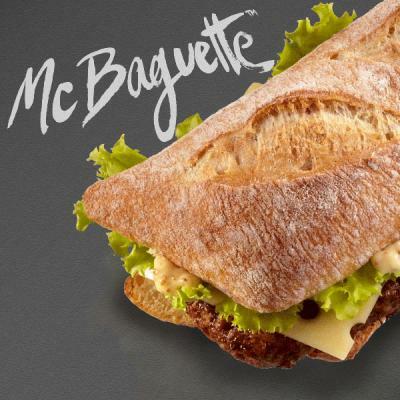 The Mc Baguette comes on and off the menu.